Want to learn what is CBD oil, how does it help and what are its side effects? And of course, all of this explained in simple, non-medical terms that anyone can understand? Cannabinoids are the chemical compounds secreted by the cannabis flower. Two of the most common cannabinoids are THC and CBD. So basically CBD oils are oils that contain concentrations of CBD. 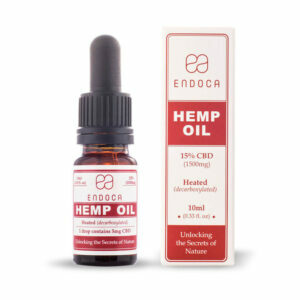 CBD is the abbreviation for cannabidiol, the cannabinoid second only to THC when it comes to average volume. Recently, research has shown CBD to have analgesic, anti-inflammatory, and anti-anxiety properties without the psychoactive effects (the “high” or “stoned” feeling) that THC provides. Great question! A lot of people have this dilemma. In order to understand this, we’ll have to go back in time a little bit and understand the roots of the word marijuana and cannabis. The word cannabis is the Latin term for the plant. This is the word that has been used in medical journals for thousands of years to describe marijuana. Marijuana is the Mexican term for the same plant. Well, the answer is yes and no. Technically, CBD is not marijuana, it is just one of many chemicals that are contained in marijuana or cannabis (which is the same thing). Can CBD make you feel high or have the same effects as marijuana? No. CBD is a non psychoactive chemical. But in order to understand why CBD won’t get you high, even if it is extracted from marijuana, let’s look a bit at the human body and how it interacts with this substance. In our body we have 2 different types of cannabinoid receptors: CB1 and CB2. 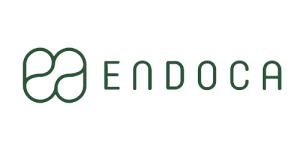 These are part of the endocannabinoid system, which is involved in a variety of physiological processes including appetite, pain-sensation, mood, and memory. Now, both of these receptors (CB1 and CB2) are naturally found throughout the body, but are most common in the brain and the immune system. Now, remember we told you there are 2 common compounds in marijuana, THC and CBD? Well, CBD has more affinity and attraction for CB2 receptors, which makes it a great natural inflammatory and immune enhancer. It doesn’t affect your brain, so you won’t get stoned. THC, on the other hand, has more affinity for CB1 receptors (which are most common in the brain) and this is why you get high after using cannabis (a.k.a marijuana). 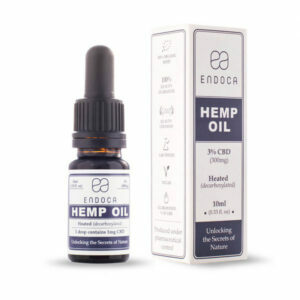 Studies have also found that CBD can relieve nausea and vomiting, making it a great digestive aid, help fight tumours and cancer cells because it is a very powerful antioxidant. But there’s more. It can help relax and have a deeper, it can help you reduce stress and even relieve insomnia. If you’ve been following the marijuana legal battle, you know CBD (also known as cannabidiol) is on the brink of a major medical breakthroughs. Every day major news stations broadcast incredible stories of everyday men and women changing their lives for the better. In fact, the medical industry is starting to gather huge support from a growing group of heavy hitters in the medical and political community! Because it does not have any psychoactive effects, CBD oil is 100% legal everywhere in the world and offer many of the same benefits of marijuana without the stoned effect. And you can use it without worry because it doesn’t cause addiction. In fact, it can even tread it. A bipolar man who had a daily marijuana habit was given CBD along with his regimen of medication and reported less anxiety and no marijuana use. 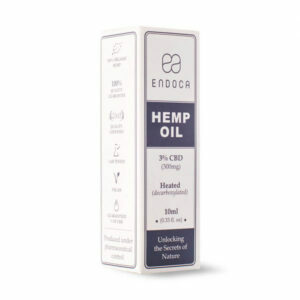 CBD is extracted as an oil from the cannabis plant and comes in various concentrations and forms. 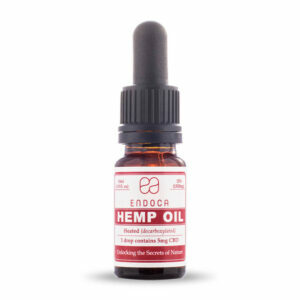 This all-natural oil is simply extracted from the stalk of the hemp plant (a variety of the Cannabis sativa plant species that is grown specifically for the industrial uses of its derived products), tested for quality, and packaged for sale with no additives. These pure oils have the highest concentration of CBD, usually 100mg or more per serving. 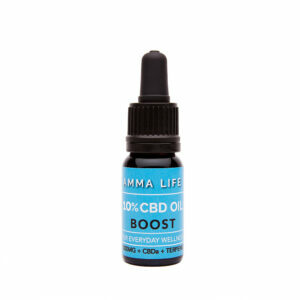 The dosage of CBD oil differs from person to person according to CBD oil review it’s best to start small and gradually increase to experience the desired result. But a general serving is 25 milligrams of CBD taken twice per day. However, you’ll probably have to experiment to find out what works best for you because the dosage really varies per individual and depends what you’re taking it for. Is CBD oil good only for those who have medical conditions? No. People can greatly benefit from using CBD oil as part of of their preventive health plan because it can help in getting a better sleep, help reduce stress and anxiety and act as a natural anti-inflammatory agent. Although CBD is considered a pretty safe substance, it does have some side effects. CBD can interact with a series of pharmaceuticals, as it inhibits the activity of some liver enzymes called cytochrome P450. This family of enzymes metabolizes most of the pharmaceutical drugs used to treat humans. So, if you take high doses of CBD, the cannabinoid can temporarily neutralize the activity of P450 enzymes and thus alter the way drugs are metabolized inside the body. Although this action of CBD can be regarded as a side effect, it’s not always a negative trait. For example, eating a portion of grapefruit would have a similar effect on the aforementioned liver enzymes. So this should be viewed as a minor side effect of CBD. However, if you are taking pharmaceutical drugs and wish to take CBD, you should discuss any potential complications regarding reduced P450 enzyme activity with your doctor and/or pharmacist. Another reported risk of using CBD is an unpleasant dry sensation in the mouth. This happens because the cannabinoid receptors (type 1 and 2) are present in the submandibular glands which are responsible for producing saliva. So by using CBD oil you activate these receptors and this alters the salivary production, leading to mouth dryness (also referred to as “cotton-mouth”). Although this can be regarded as a negative side effect of the CBD oil, dry mouth will pretty much just make you thirsty. There is some research that suggests that CBD taken in high doses may worsen tremor and muscle movement in Parkinson’s disease sufferers. Yet, there are also some studies that suggest that cannabidiol is safe and well-tolerated by patients affected by this condition. So, basically if the tremor worsens, reducing the dose should reduce this potential side effect. Of course, Parkinson’s disease sufferers should always consult their doctor before taking CBD or CBD oil and also begin any treatment by taking smaller doses. Higher doses of CBD oil can cause a small drop in blood pressure, usually within a few minutes of the CBD entering your system. Usually people who experience this side effect, they have a feeling of lightheadedness. So, if you are taking medication for blood pressure, you should always consult your doctor before taking CBD. As you can see, overall, the side effects of using CBD oil are pretty small, but the benefits are quite extraordinary. However, if you notice any significant negative changes after using CBD, you should always consult your doctor. It is much better and easier to prevent than to cure! 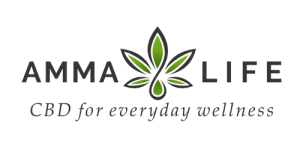 We work with only the top CBD brands in this industry and will devote time to bring only pertinent, relevant and accurate information to you. See the brands we work with below. © CBD Oil Bio | All rights reserved!